Dear Pete, Thank you so much for all that you have done for us, we really appreciate what you shared with us on our wedding day - your talented eye, professionalism and ‘artistic’ approach to photography. thank you sooooo much. We loved having Pete as our photographer and wouldn't have changed it for the world! If you are looking for unique photos that truly represent you, Pete is definitely the way to go! Thank you for bringing our wonderful day to life Pete, we love our photos to bits. Pete, you made us both feel so at ease and relaxed, and the photos are simply incredible. Everyone is blown away at how beautiful they are and how talented you are. Couldn't have hoped for anything more. “PETE! This is just too wonderful. We absolutely LOVE it! We woke up to your email - jumped straight to the computer and watched it, together! 10 times already!! Pete was absolutely amazing on our big day! He brought fun and charisma to the entire day while making us feel completely relaxed to enjoy the experience to the fullest! He totally got our vibe and was able to showcase it in the best possible light!! We love the photos! They captured the day perfectly and it was great to go over them and re-live parts of the day. Professional photography based in Adelaide. YOU’RE GETTING MARRIED? HUGE CONGRATS! I’m big on getting to know you, and those close to you on your wedding day and creating artful wedding photography you’d be proud to hang on your wall. I aim for unique, artistic images and I’m a people focused, creative Adelaide wedding photographer. …and everyone gets at least one large fine art print included, handcrafted by me! Remember them? Prints! Keen to hear more? Check me out, and some pricing info and some of my all time fave wedding photos. Based in Adelaide, I travel to all corners of South Australia. Often chosen to be the wedding photographer in Barossa Valley weddings, Adelaide hills and all across town. 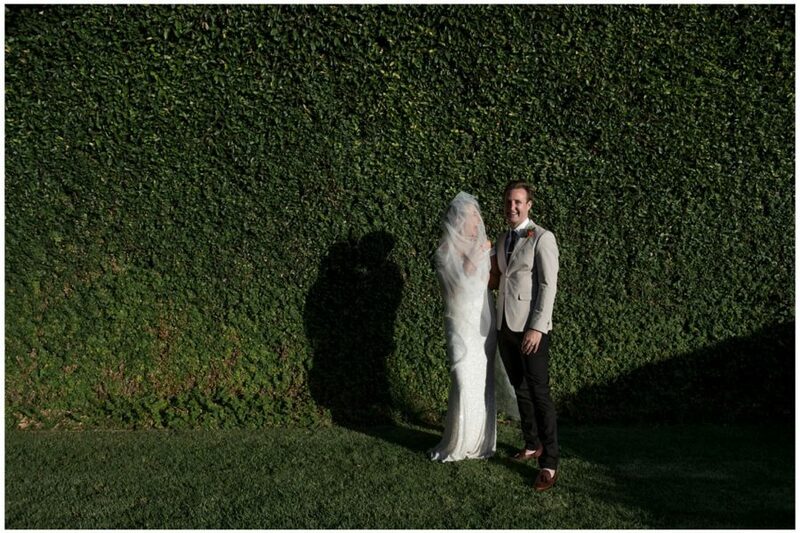 I have also been lucky enough to photograph weddings around the rest of Australia, and in such locations as weddings at the Berlin Wall, an Irish country club, a Jungle in Thailand and in a Spanish olive grove. Contact me if you want quality photographic memories of your big day too. DestinationsDestinationsDon't fluff the dress!Don't fluff the dress! Will your wedding photos from your special day still be on USB in 20 (30, 50) years? That is like a flower that never gets to bloom. We offer a range of books, albums & prints, made exclusively with ‘excessively smooth, suave’ materials that are bound to last longer than a life time. I can provide a wide range of options including affordable wedding photography to suit your budget. But not unless we get the chance to chat about it, so contact me ! After many hundreds of weddings you become a quasi specialist. 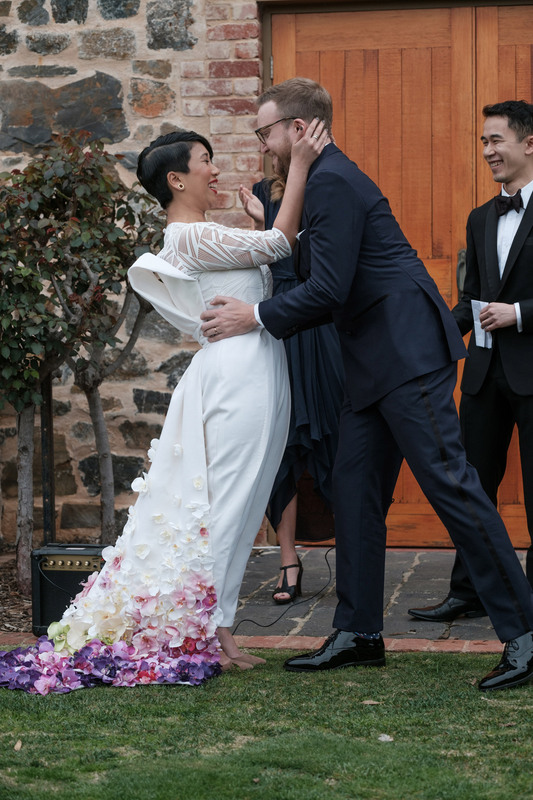 Here are some useful tips from an Adelaide wedding photographer such as, great suppliers and a few ideas to help you plan a killer day. Whether your wedding reception and ceremony are in Adelaide, Adelaide Hills, the Barossa Valley or anywhere nearby, you can chat to me about your plans. Some all time fave wedding photos! Like to know more about Pete shooting for you? It is easy, any contact will work. You can fill in the online contact form below or on my contact page. It might be easier to just contact me directly too. You can phone +61-403 168 389 or if you click here, you can write me a message about your enquiry. email pete@whatpeteshot.com.au. Have some questions about business or other professional photography? Want to book a pre-wedding shoot? Or for anything else, I’d love to hear from you! If it is for wedding photos, be sure to tell me a few words about the two of you, your plans, and your greatest desire for your wedding day. I am one of the most experienced wedding photographers Adelaide has to offer and would love to chat about your big day. If you enquire about business photography (which i am equally as passionate about), then tell me a little about your business and what you hope to get from the professional photos i can take for you.